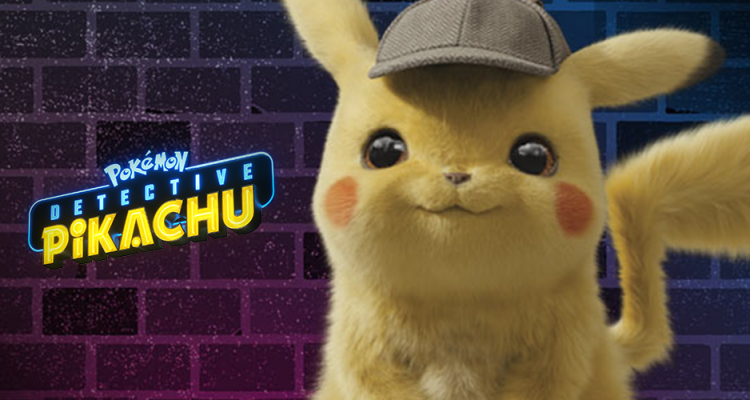 Detective Pikachu, the lovable yellow mouse Pokemon who helps solve cases that no one else can solve, has made its way in the Pokemon Center. 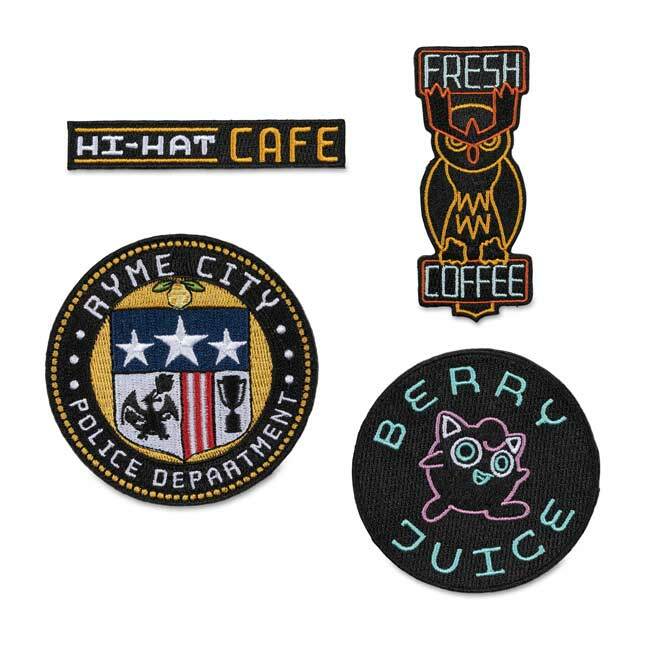 The Pokemon Center is proud to announce its latest collections inspired by Detective Pikachu; Hi Hat Cafe Collection, and Ryme City Collection. 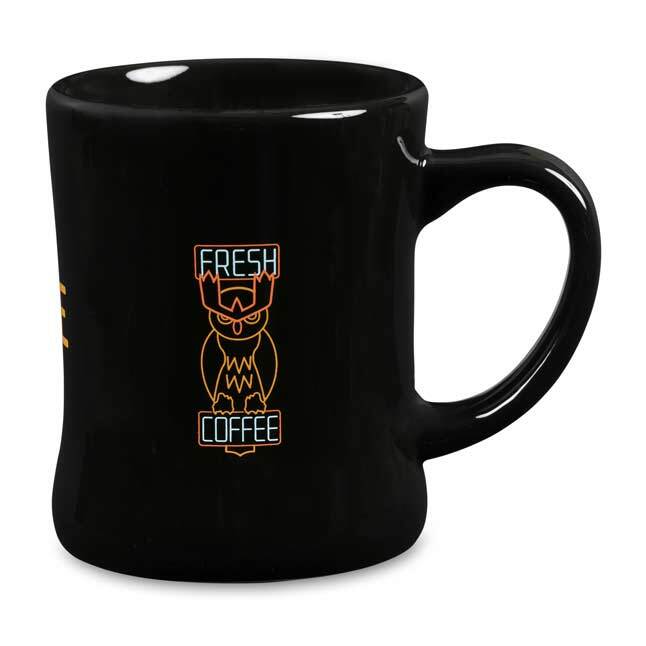 Get your very own metal signs, an official Hi Hat Cafe mug. 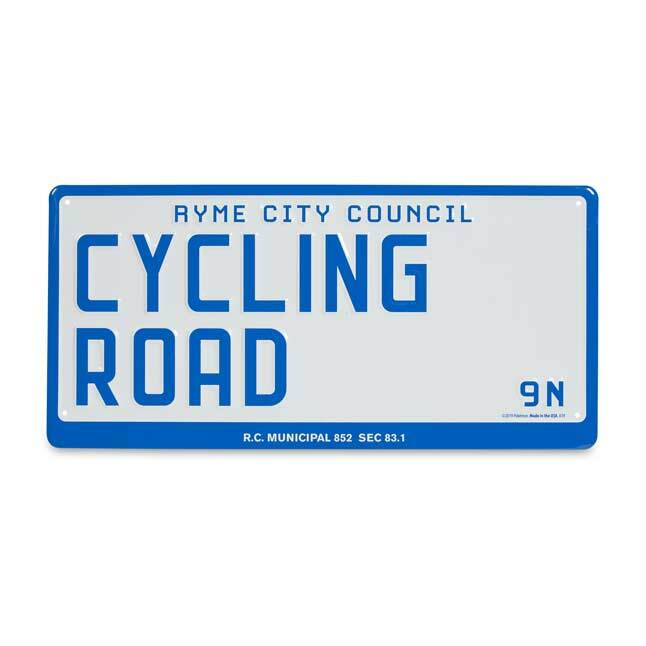 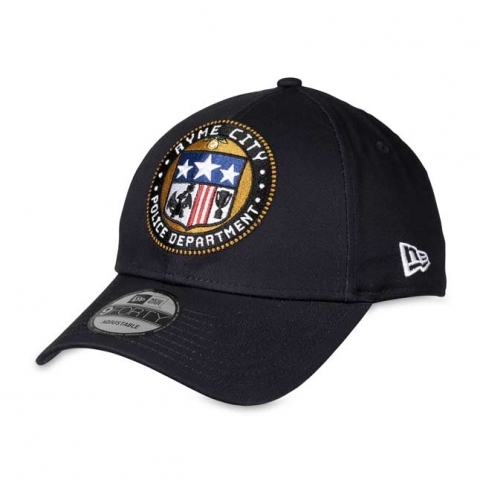 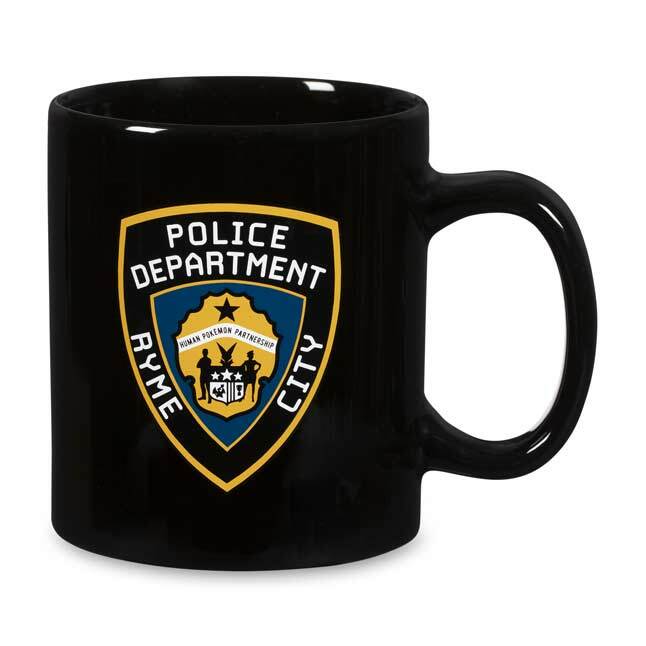 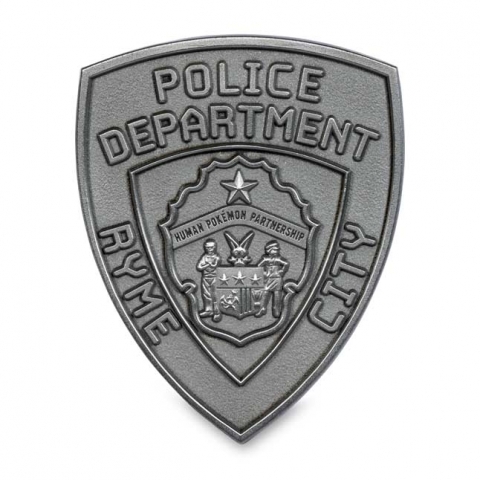 or maybe even a Ryme City Police Department Badge. 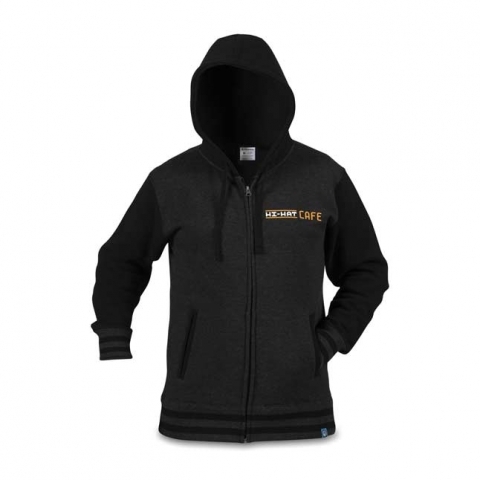 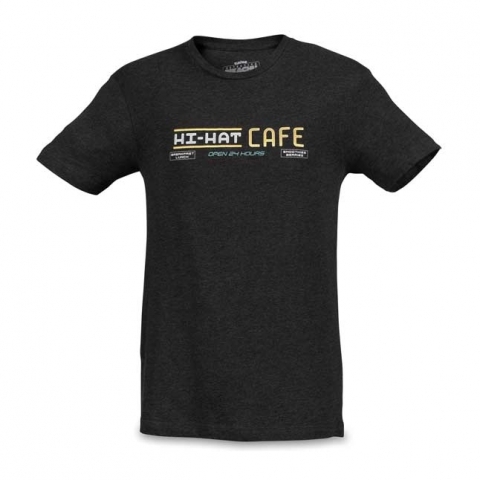 The Hi Hat Collection features more than just mugs, but also a Hi Hat Cafe Shirt, and Hoodie jacket. 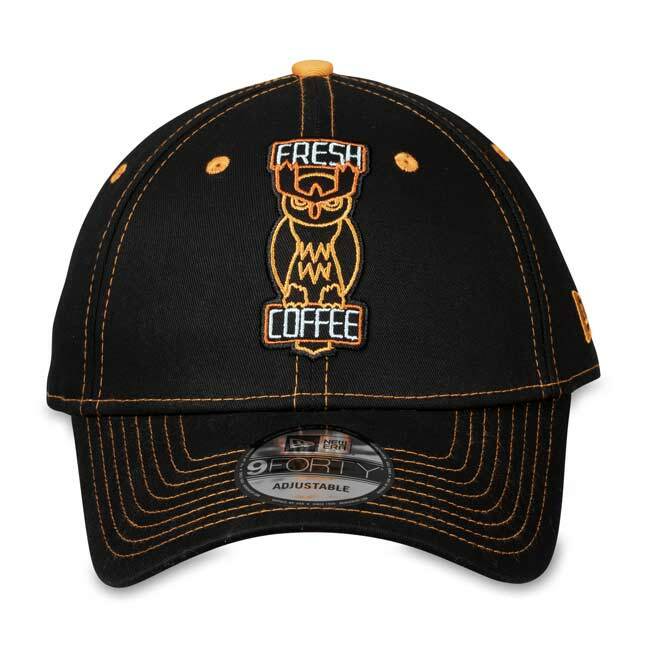 There’s also a Noctowl Fresh Coffee cap, shirt, and metal sign. 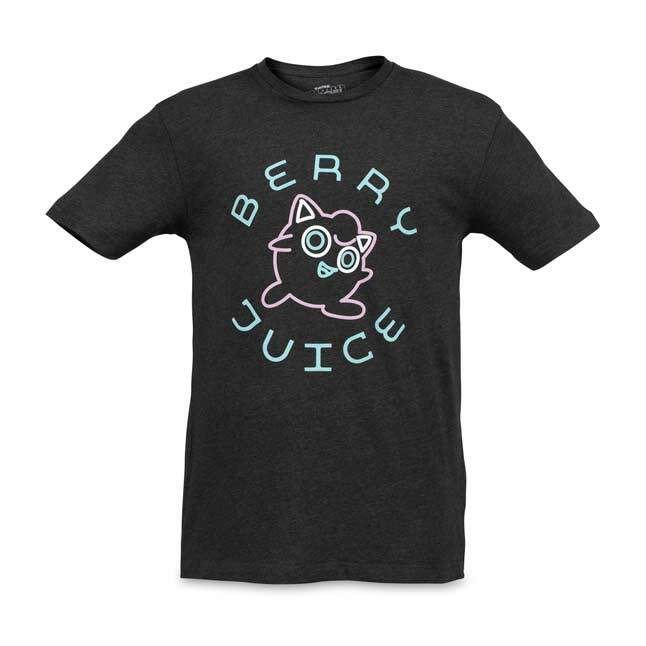 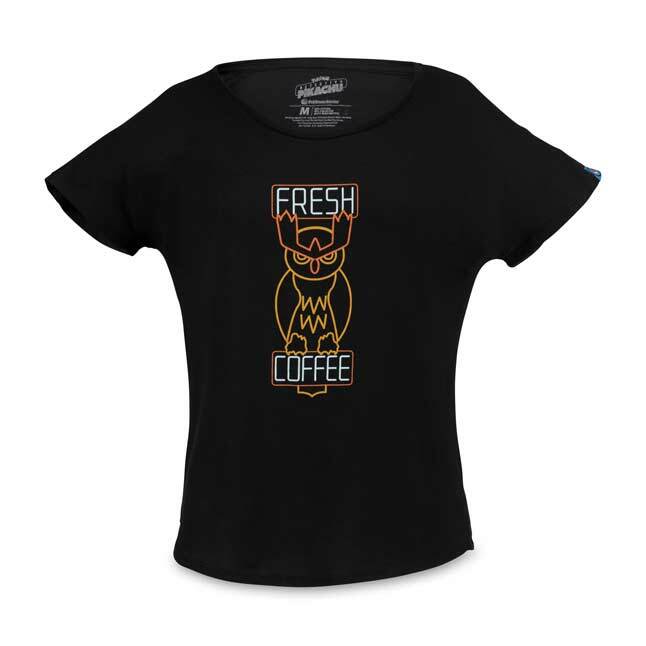 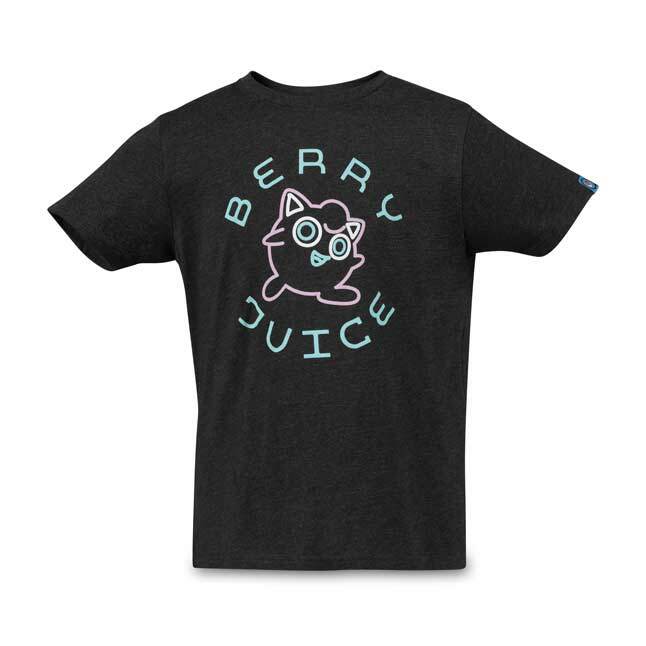 If coffee isn’t your thing, it also has Beary Juice shirts with a Jigglypuff on it. 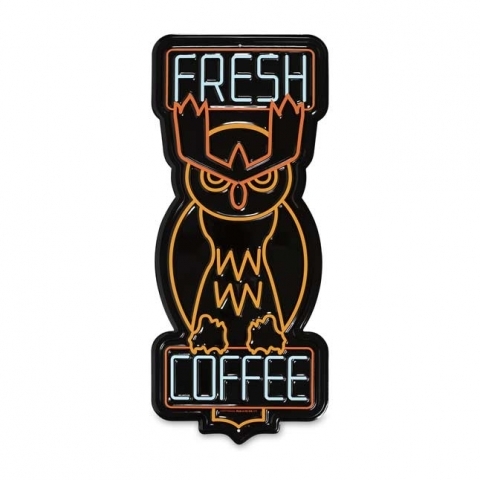 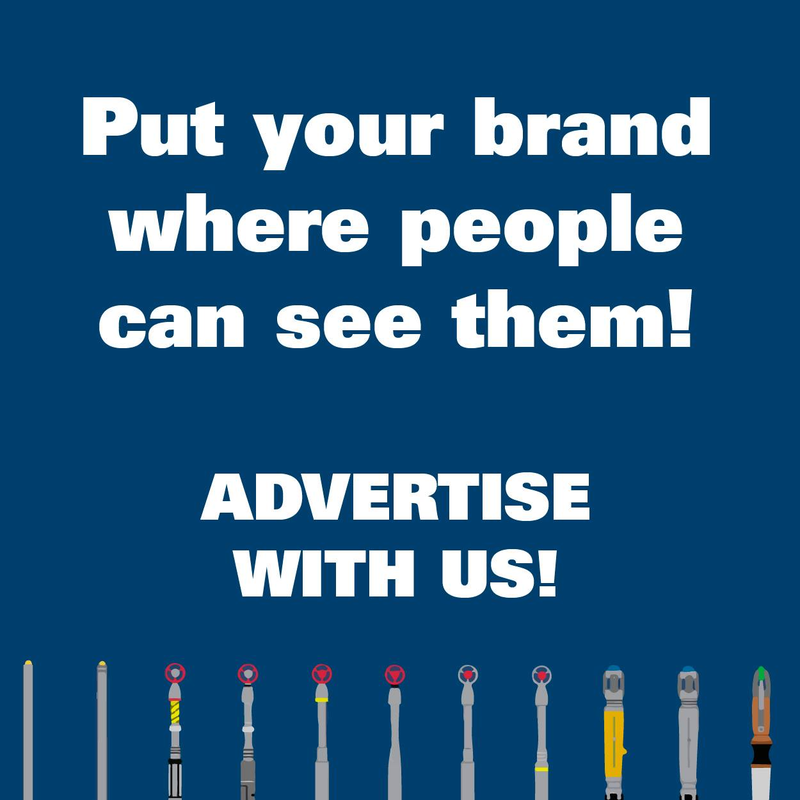 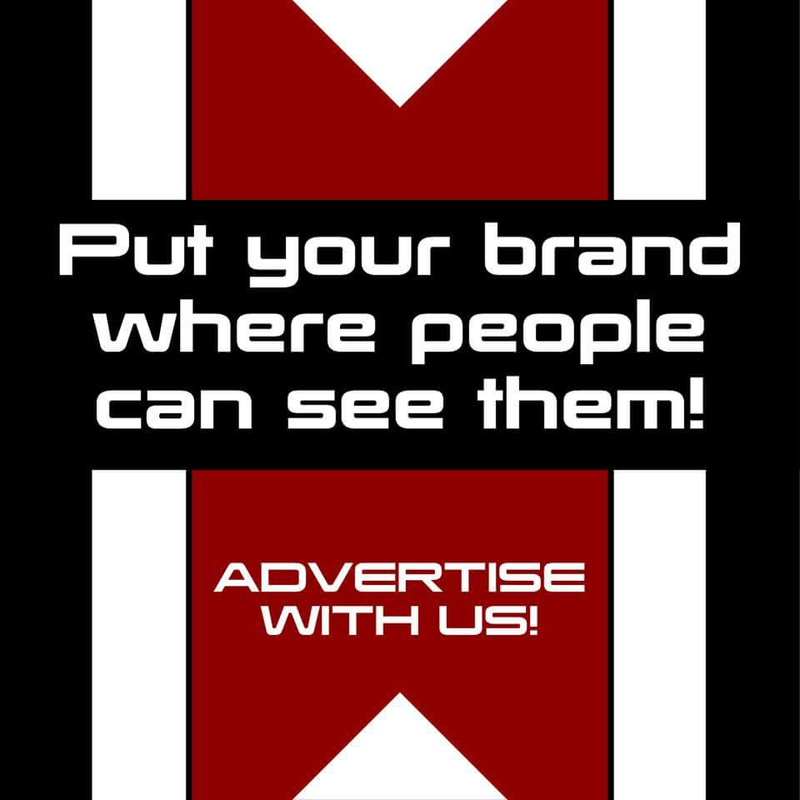 All of these merchandises are designed in the style of neon lighting adding to its charm. 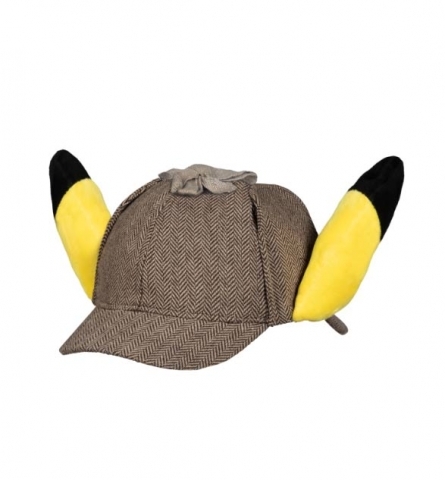 Last of these is a Detective Pikachu plush ears hat, which is basically the classic Sherlock Holmes detective hat with Pikachu ears sticking out from the sides. 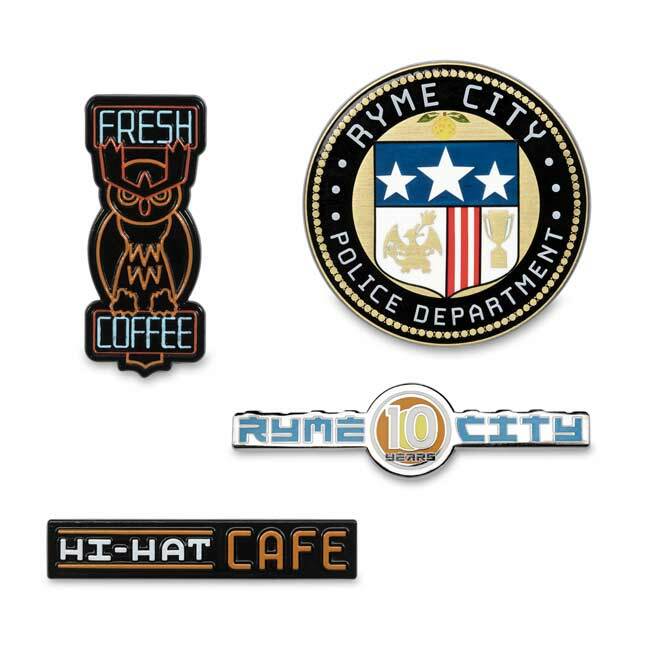 The Ryme City Collection features a lot more compared to the Hi Hat Cafe Collection. 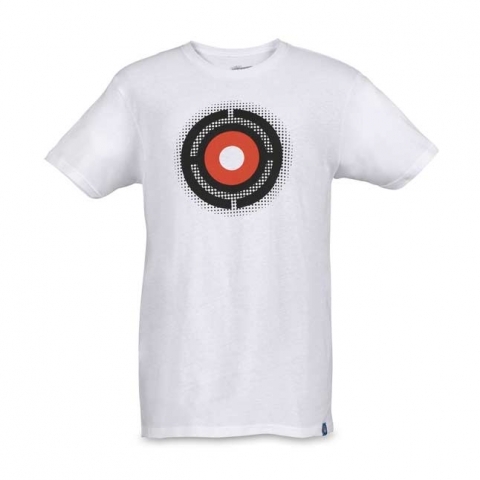 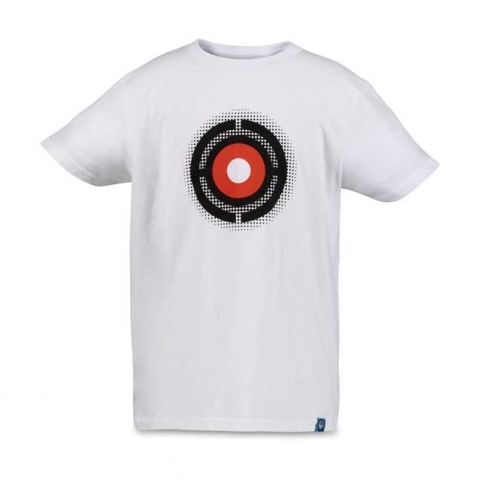 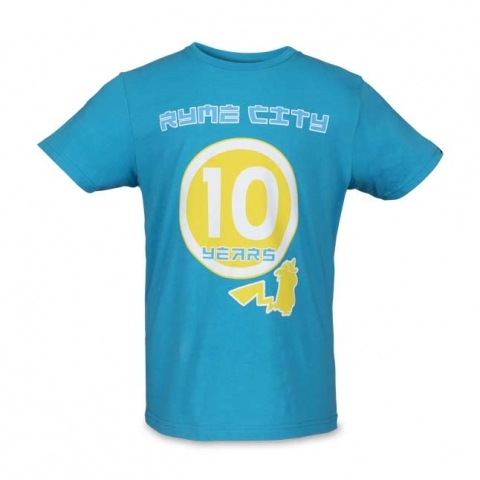 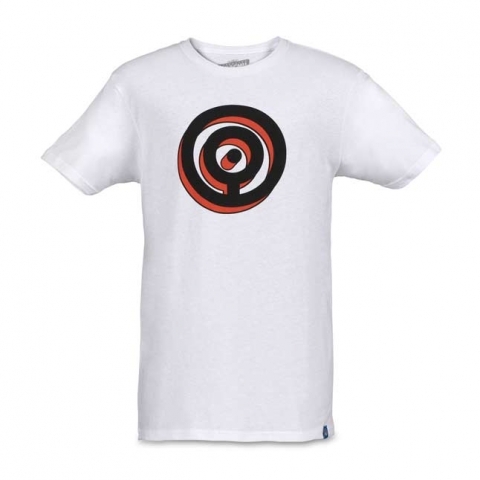 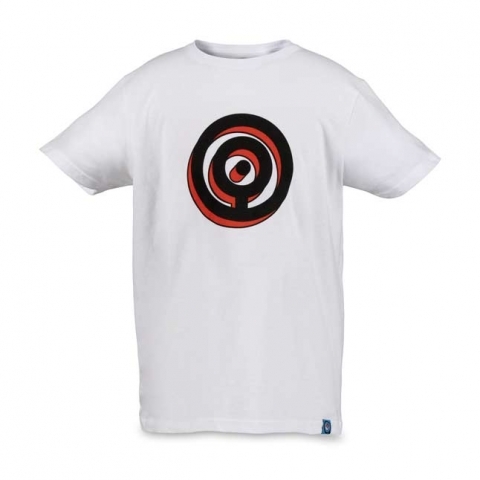 There are Unown shirts which comes in two variants, the O, and the H. If that’s not to your liking they also have a Ryme City 10-year Parade shirt, which comes in a black on grey, and yellow on blue variant. 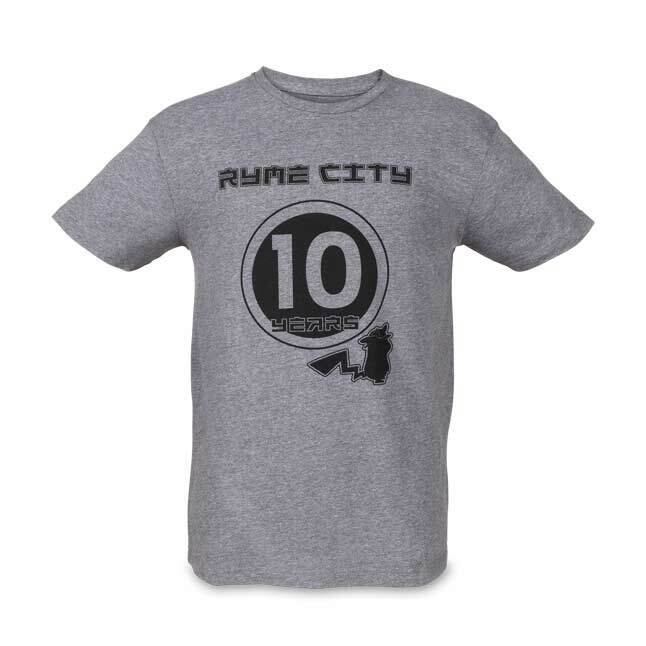 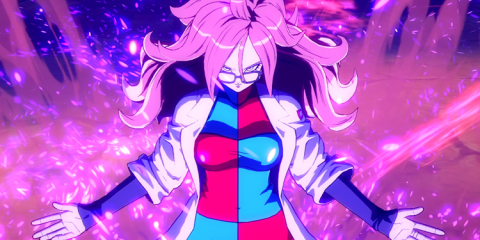 As cool as these shirts are, I think the one most people will be interested to get in the Ryme City Collection are the RCPD merchandise. 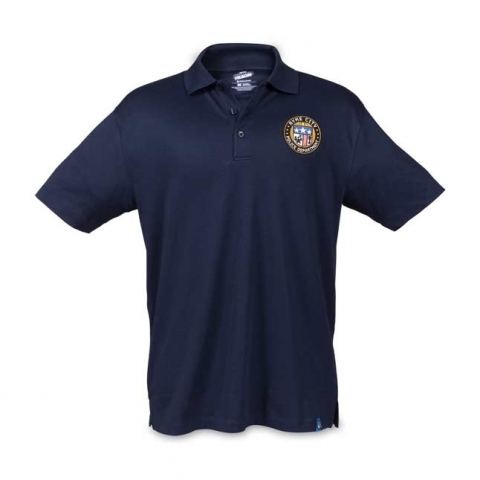 There’s a Polo Shirt, and a cap, which comes with the circle patch on them of the RCPD. 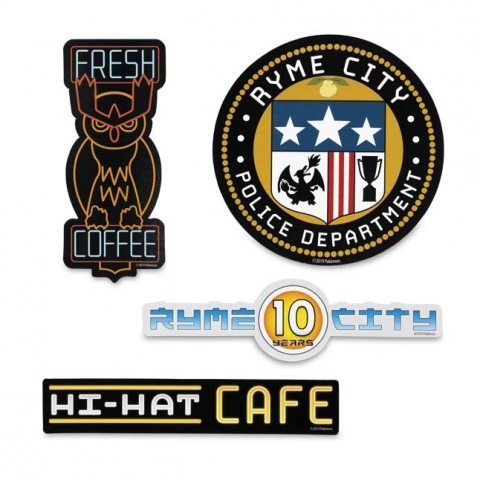 There’s also a 20 oz mug, and Mini badge pin to complete the ensemble of the RCPD. 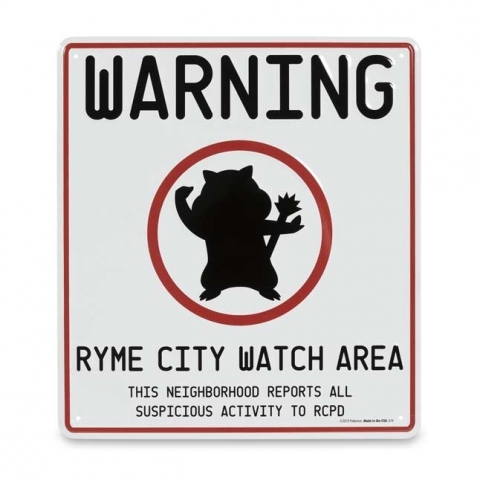 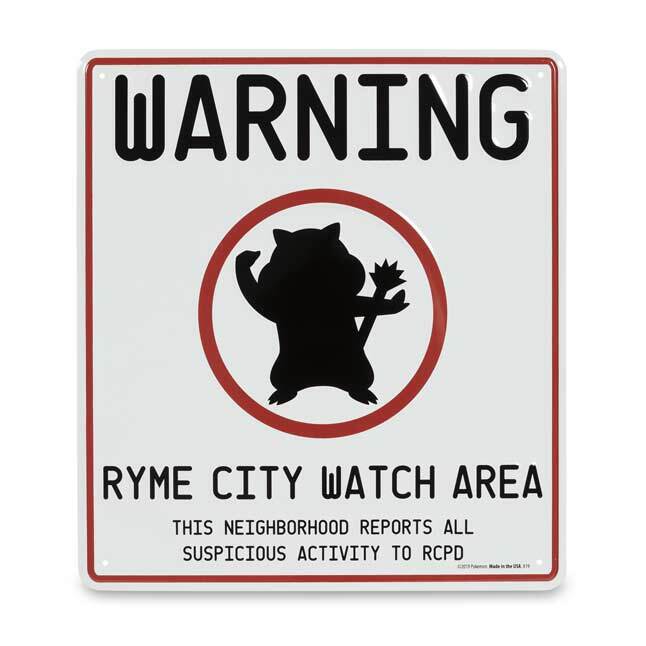 Ryme City also has its own metal signs, of course, to help keep the people safe. They also have sets of pins, stickers, and patches that include pieces from both collections.